Payment must be made upfront when the booking is made. This can be done online through our booking system, over the phone or in person with cash or card. The person who creates the booking is responsible for full payment of everyone in the booking and also for ensuring that the participants are aware of our terms and conditions. All cancellations must be made 24 hours prior to the booking. Any no-shows or cancellations within this time will be charged 50% of the total booking. In the rare event that Camel Ski School considers the weather conditions to be unsuitable or dangerous we will do our best to reschedule your booking to another time that suits you, or fully refund your payment. We do not deem it necessary or vital to be able to swim as you will be wearing a bouyancy aid when participating in our activities, however when you make a booking you and any participants must be aware that all watersports carry a degree of risk to both people and property, even when enjoyed under supervision of qualified instructors. All participant must inform us of any medical conditions, illnesses or allergies as well as any recent operations or injuries. All participants must sign and fill out an enrolment form, parents or guardians must do this on behalf of under 18s. In no circumstances should participants be under the influence of any alcohol, drugs or medication at the time of the lesson which may adversely affect their physical abilities. All participants must agree to abide to all instructions and decisions that Camel Ski School and its instructors make. Camel Ski School does not seek to limit or exclude any liability for personal injury or loss of life which may occur as a result of its own negligence or that of its employees or sub contractors, however, Camel Ski School assumes no liability in respect of any personal injury, loss, damage, consequential loss or third party claims which occur through no fault of its own or its employees. All other liability or conditions implied by law are excluded to the fullest extent possible. 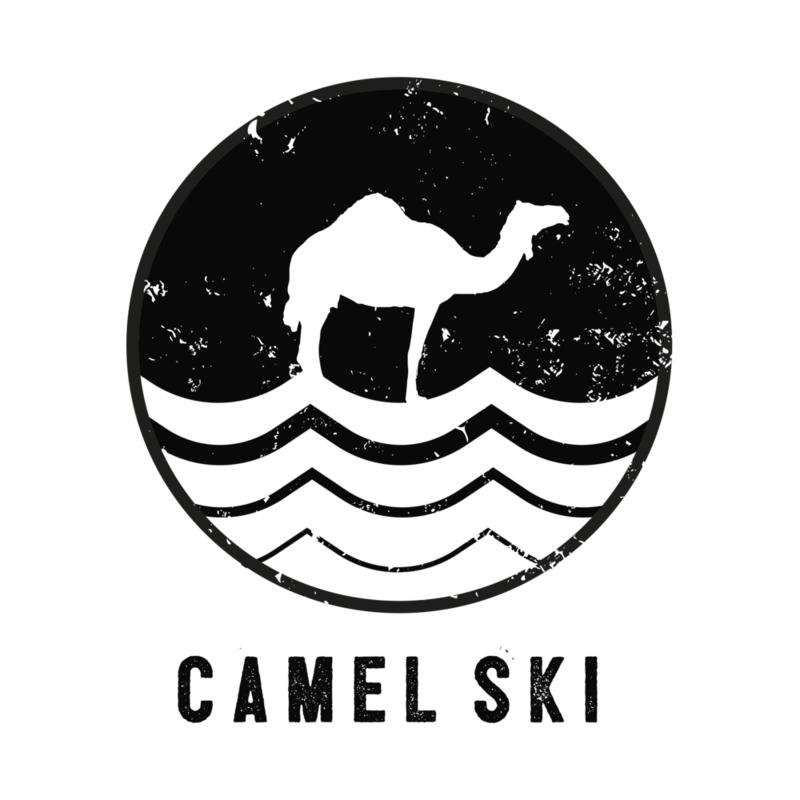 By booking a session with Camel Ski School you are confirming that you have read and understand these terms and conditions.